LONDON: 22 JUNE 2005 - Mercator Gold PLC said high grade gold continues to be intersected at the Surprise open pit at Yaloginda, near Meekatharra, Western Australia. It said that, while many assays are pending, results to date at this pit demonstrate a 700 metre strike length of mineralised porphyry for Surprise and Surprise Extended to a depth of up to 170 metres. The company is now assessing the potential for a single open pit resource stretching from Surprise to Jess, being over a kilometre in length, in excess of 200 metres in depth and up to 40 metres in width. 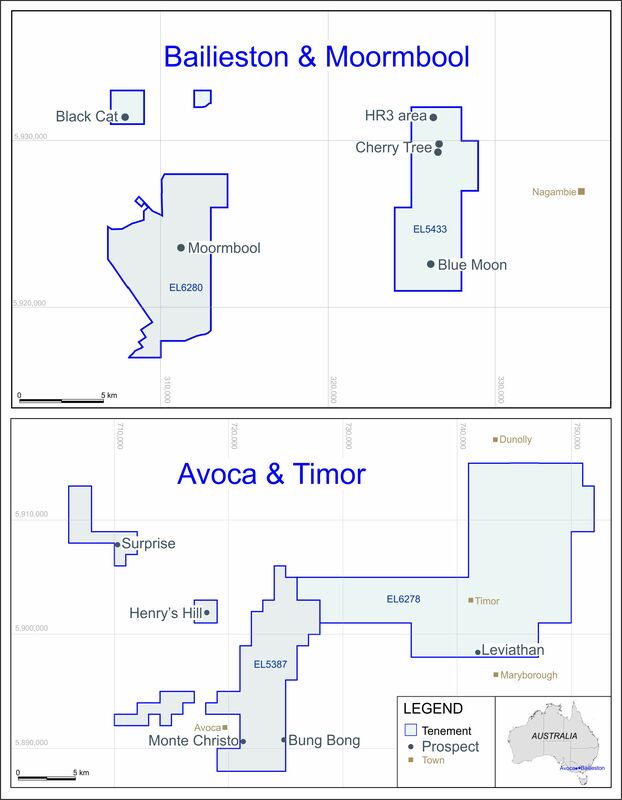 The company also said it has commenced a 4000 metre diamond core and reverse circulation drill programme at Bluebird. The programme is expected to be completed by mid July.